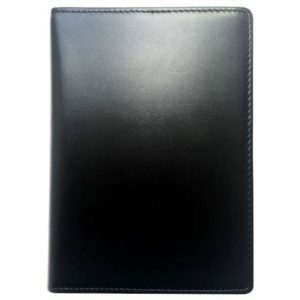 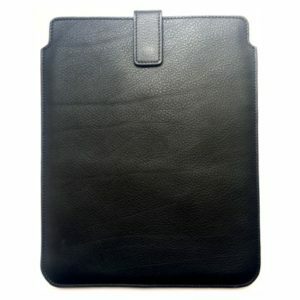 SKU: PASSBLK Categories: Birthdays, Corporate, For Him, Gifts, Leather, Travel, Travel. 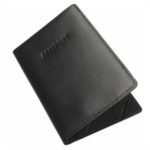 Tags: Card Holder, Finance, Passport, Travel. 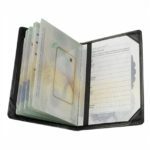 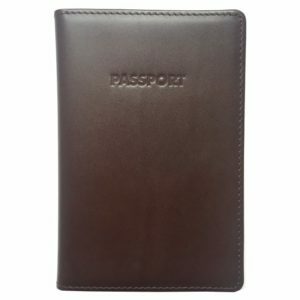 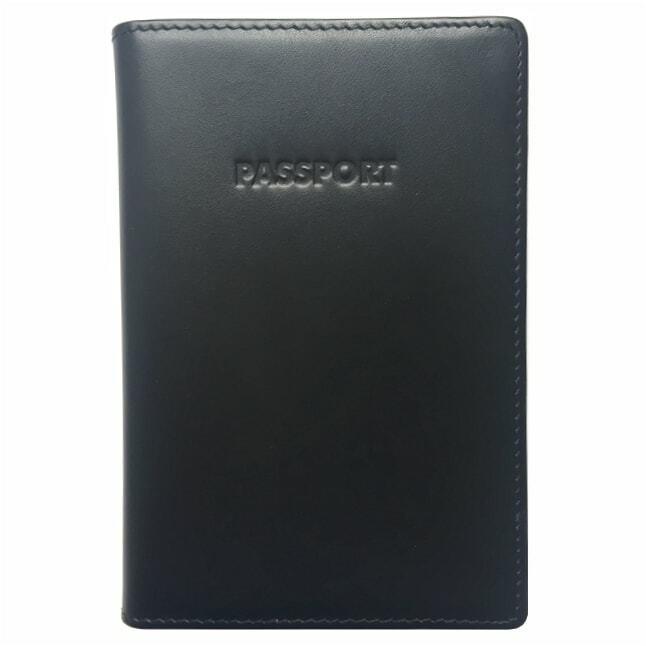 You’re guaranteed you’ll always travel in style with this luxurious handmade Leather Passport Cover. 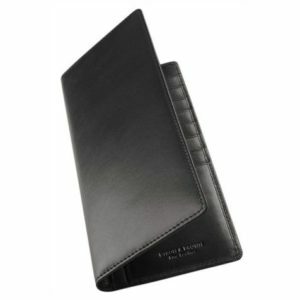 Made from the very finest luxury Italian calfskin with a pure silk lining, it’s both practical and makes an ideal gift for the discerning traveller.